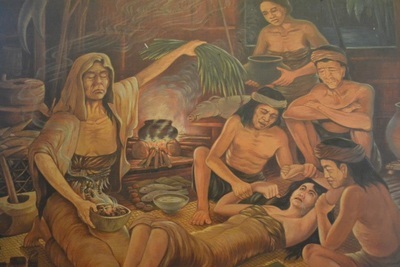 Oryza sativa or commonly known as rice plant is the primary source of the Filipino staple food. Large fields in the country is devoted in planting rice and farming is a common source of income for most Filipinos. 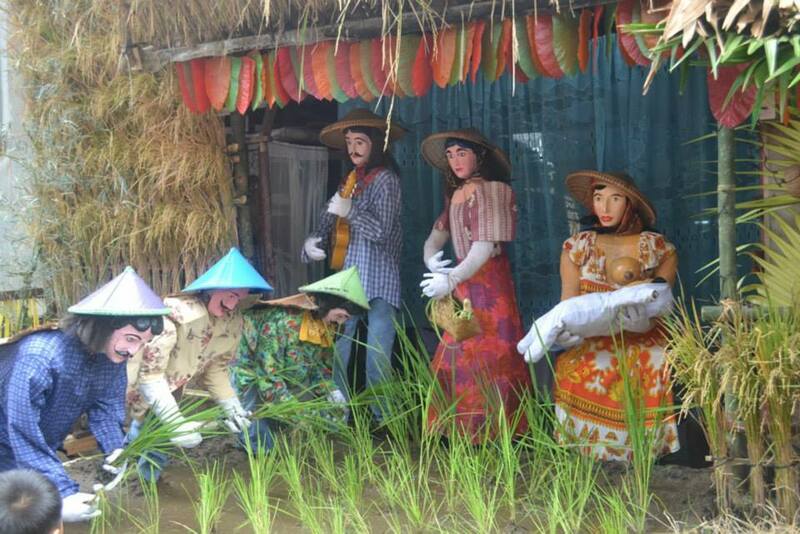 The science of planting rice, primarily dictated by the process of photosynthesis and plant nutrition, is mastered by most of Filipino farmers making the country one of the centers of rice research in Asia. 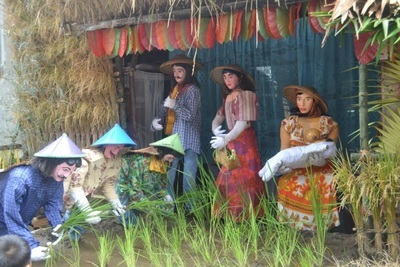 Filipino farmers do not solely attribute the fruitful harvest of rice, and even other crops, to the science of planting. They couple this with their strong faith from the Creator who is the giver of the abundance and grace. 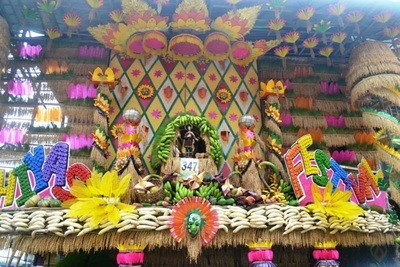 With that, a lot of Fiestas (a spanish term for festivals) are being held during summer, in the month of May, to give thanks to the fruitful harvests. 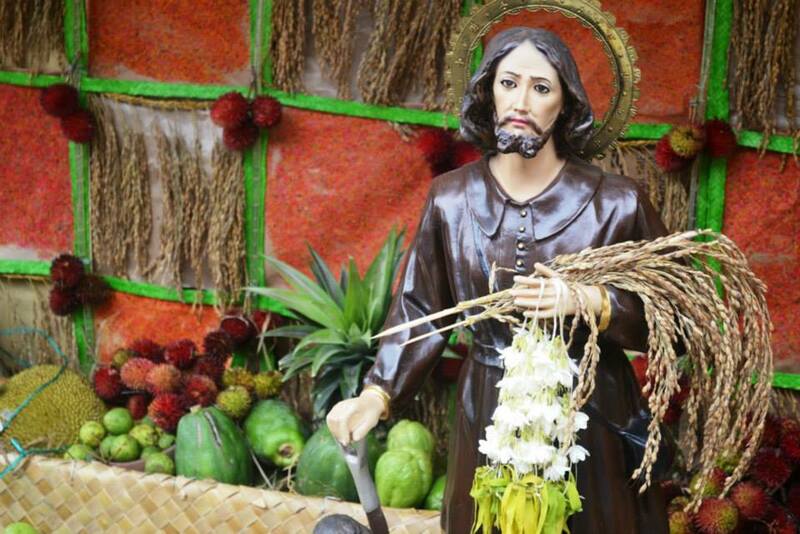 One of the well known saints by farmers whom they celebrate during festivals is San Isidro Labrador (Isidore the Laborer). 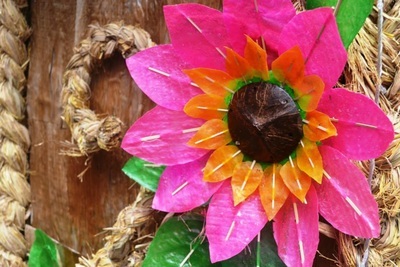 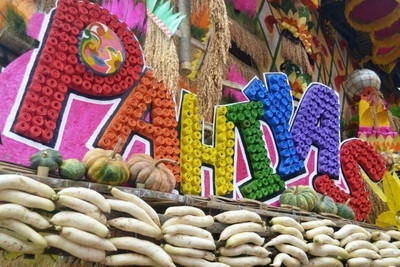 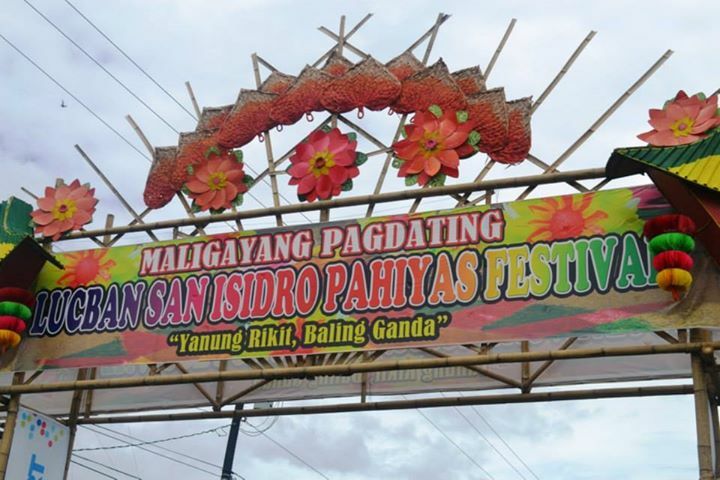 One of the most famous rice festivals in the Philippines is the Pahiyas Festival celebrated during the 15th of the May. 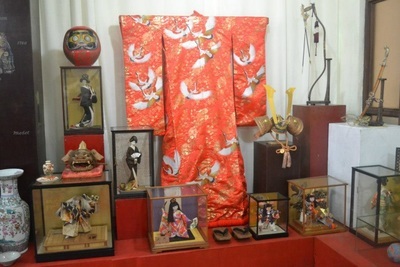 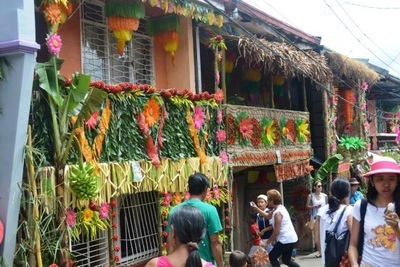 One of the highlights in this festival are the streets filled of beautifully adorned houses. 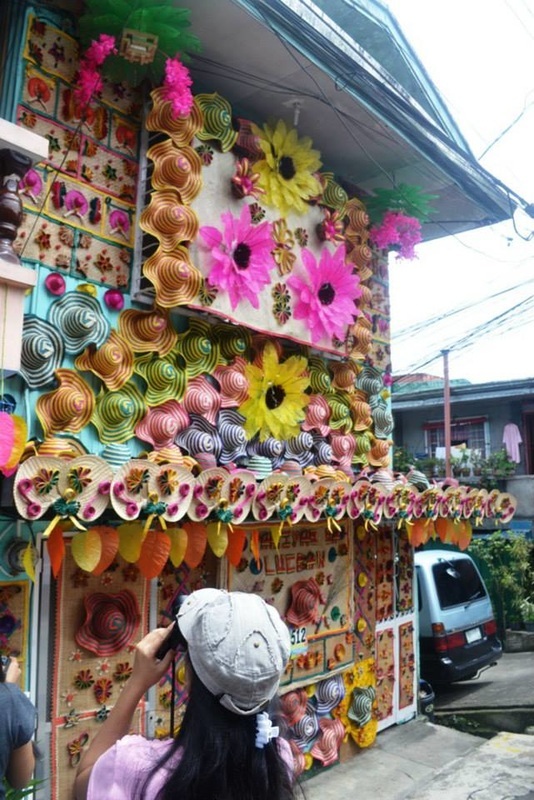 These houses are covered by colorful rice wafers which are shaped as leaves. 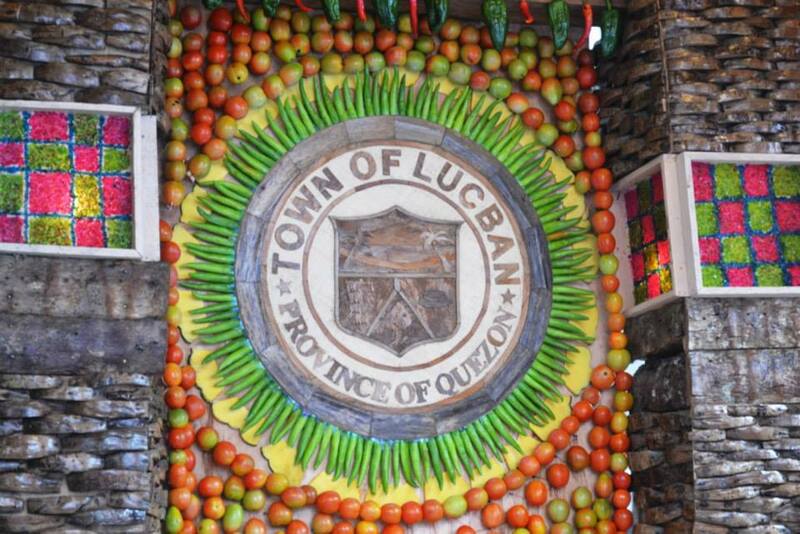 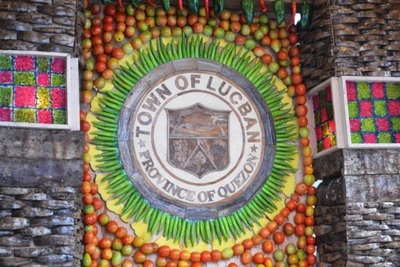 Every year, tourists roam town of Lucban to witness the colorful houses and complete their Pahiyas experience. 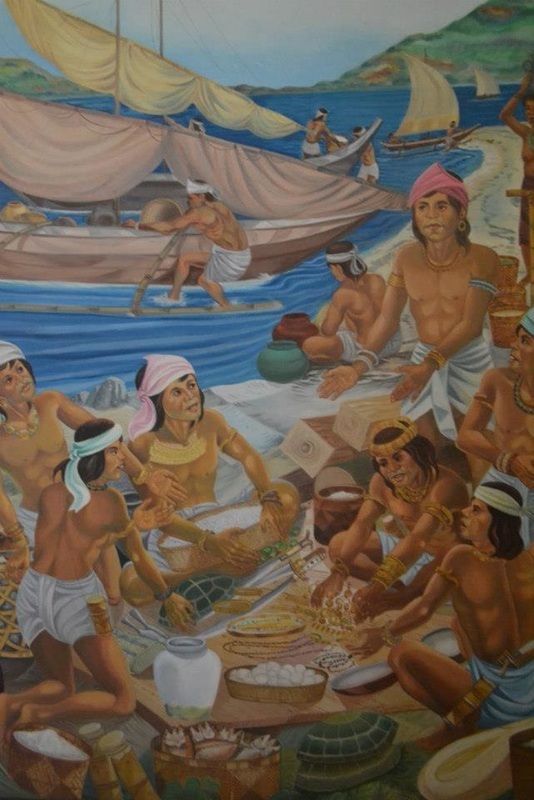 In 1979, Negros Navigation’s luxury liner MS Don Juan collided with a tanker and hundreds of Negros citizens died. 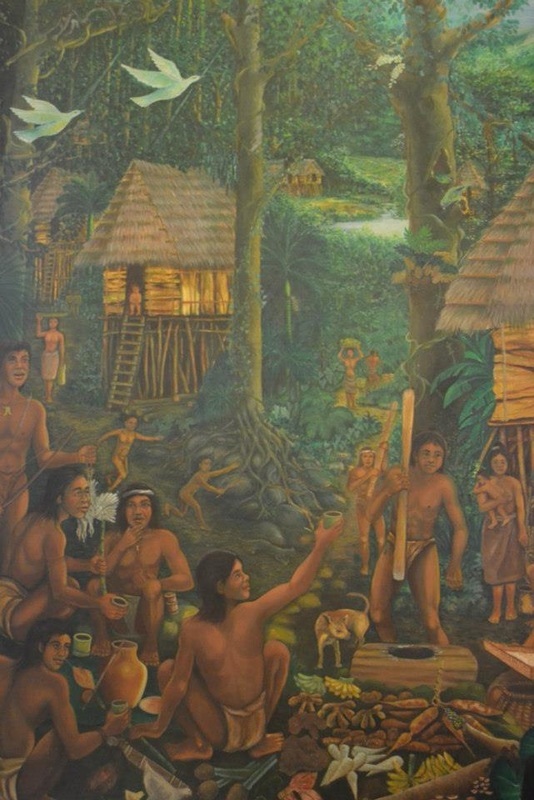 It was also during this period when the city experienced severe economic crisis due to the periodic downfall of the sugar industry. 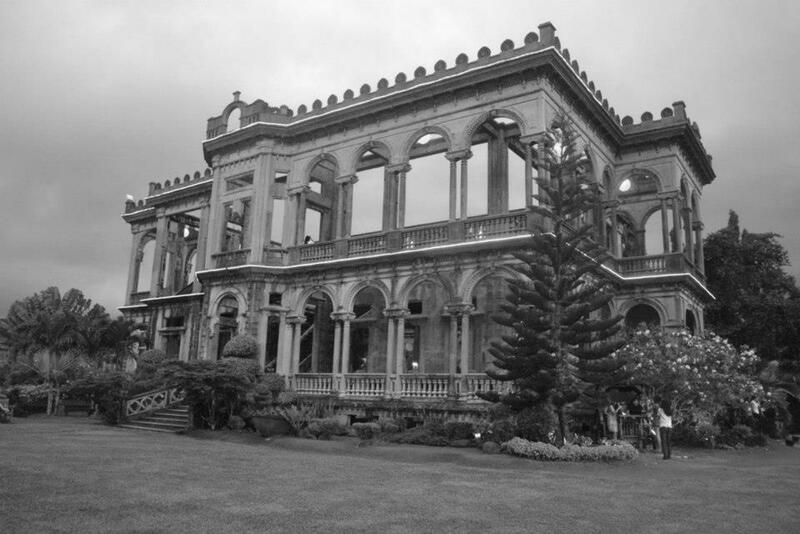 Bacolod is known as the "Sugar Bowl of the Philippines" and the people relied on sugar cane as its primary agricultural crop. In 1980, in the wake of tragedy and economic hardships, government personalities, civic figures and artists with full support from the city government decided to create a festival to hide the sufferings of the Negrenses. 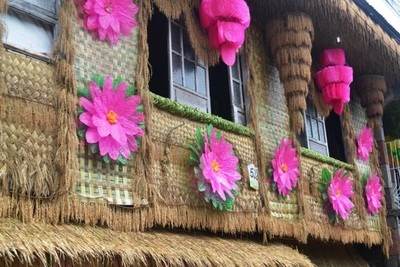 From then on, it promoted the city as the "City of Smiles" in order to uplift public spirits and enable them to "keep on smiling" no matter what. 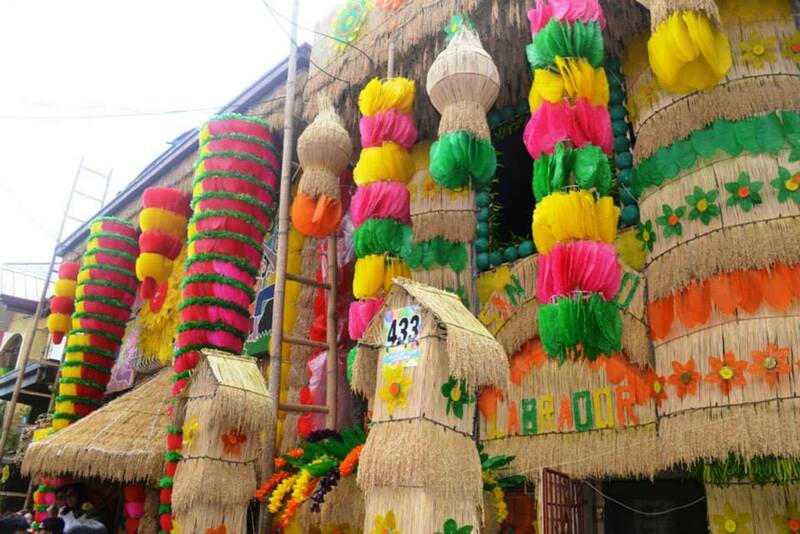 Since then the Masskara Festival, symbolized by smiling masks, has been held every October. 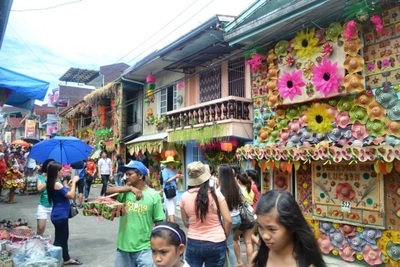 The MassKara Festival has represented the country in major festivals in Asia, notably in the Chinggay Festival in Singapore in 1998, the Lunar Festival of Hong Kong in 2001, in the International Tourism Festival of Shanghai in 2004 and in the Midosuji Festival Parade of Osaka, Japan, where it emerged as champion in the foreign category and first runner-up in the local category -- the first award to be given to a foreign participant in the 10-year history of that Japanese festival. 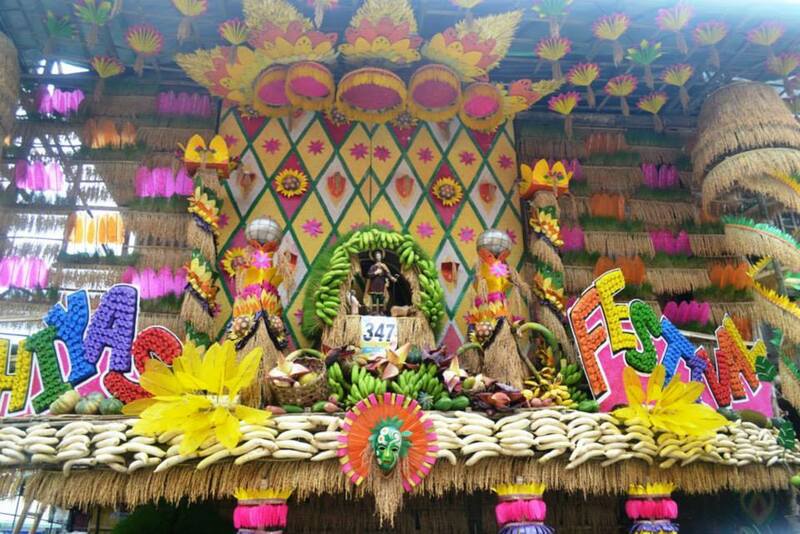 The term "Masskara" is a homonym of "maskara" or mask, created from two words: mass, as in many, and the Spanish word "cara," meaning face. 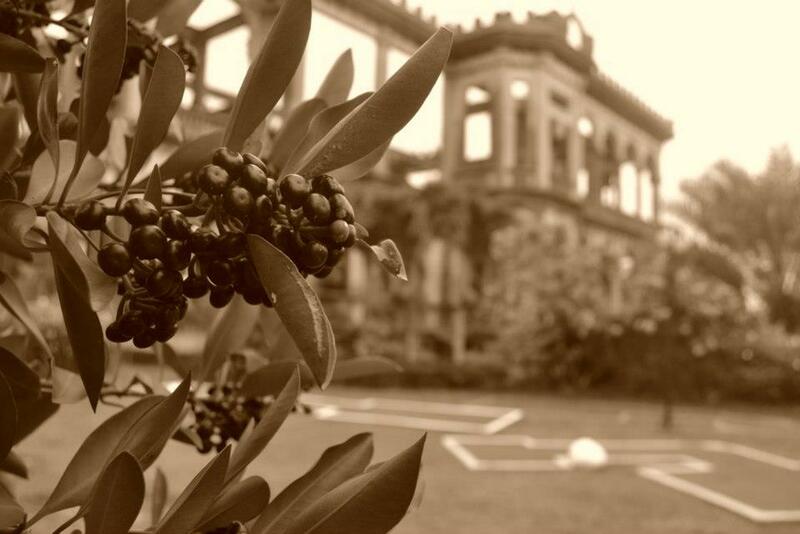 You'll learn more of the Negrense heritage by visiting the museums and old houses inspired during the Spanish era. 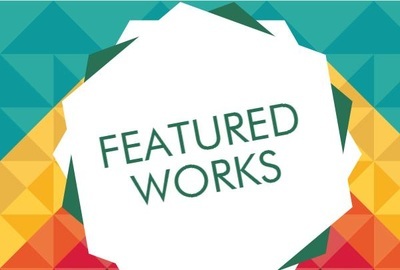 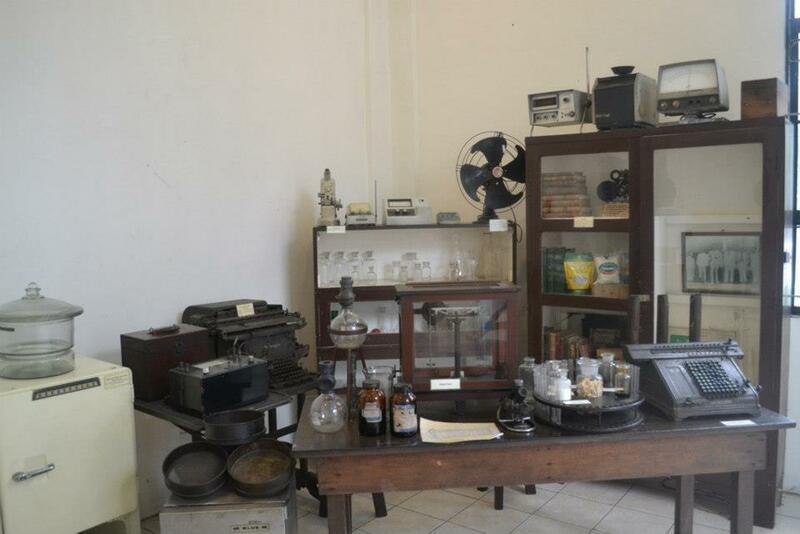 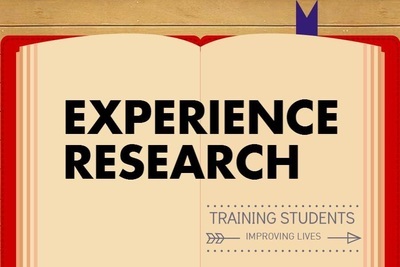 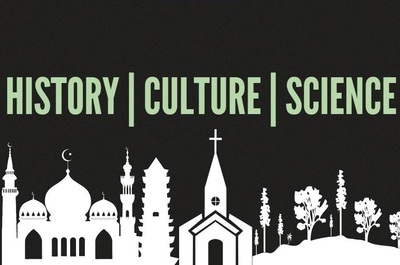 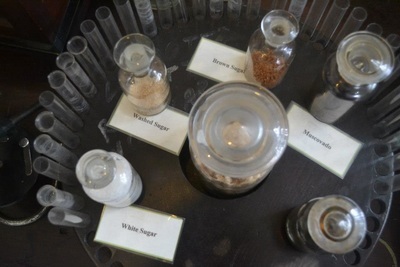 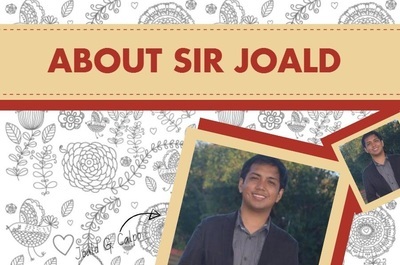 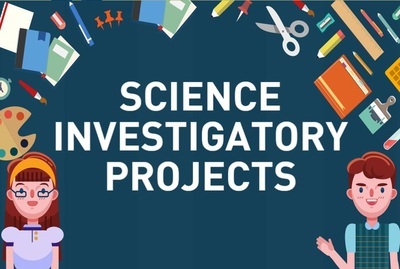 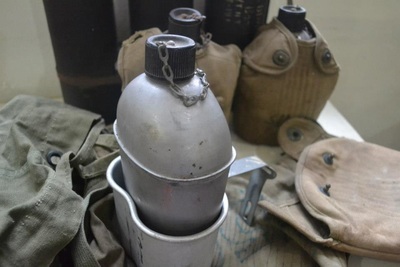 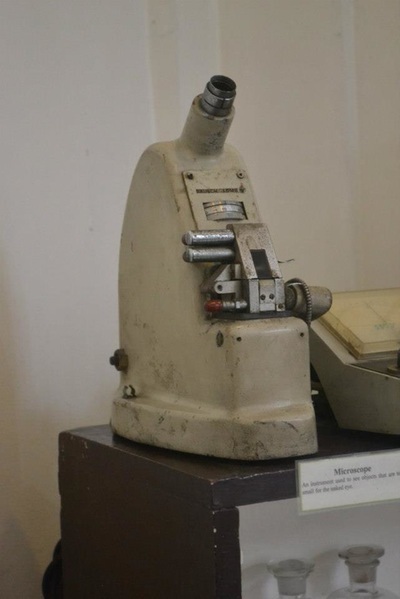 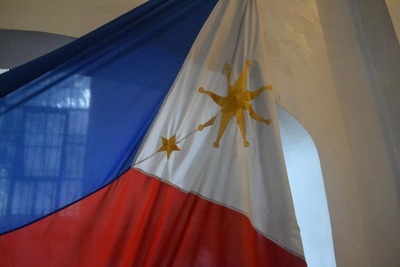 One of their museums will bring you a travel back to the science laboratories of our Filipino scientists who contributed in the development of the sugar industry in Negros. 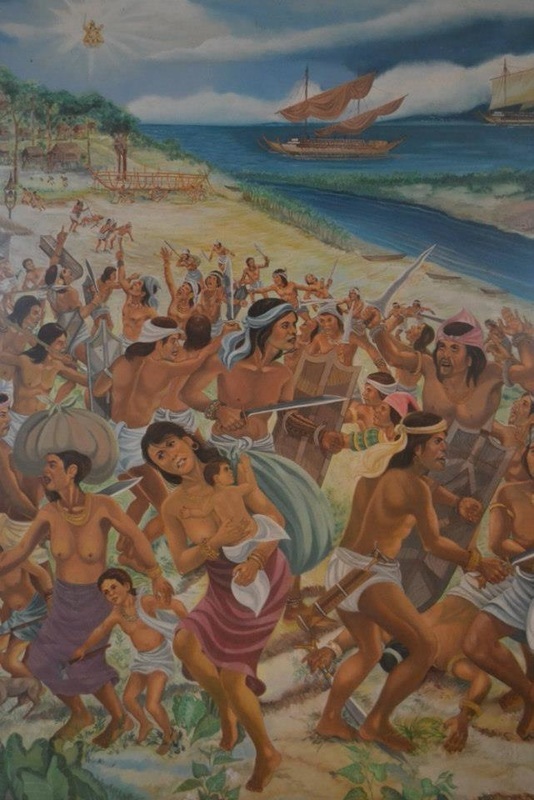 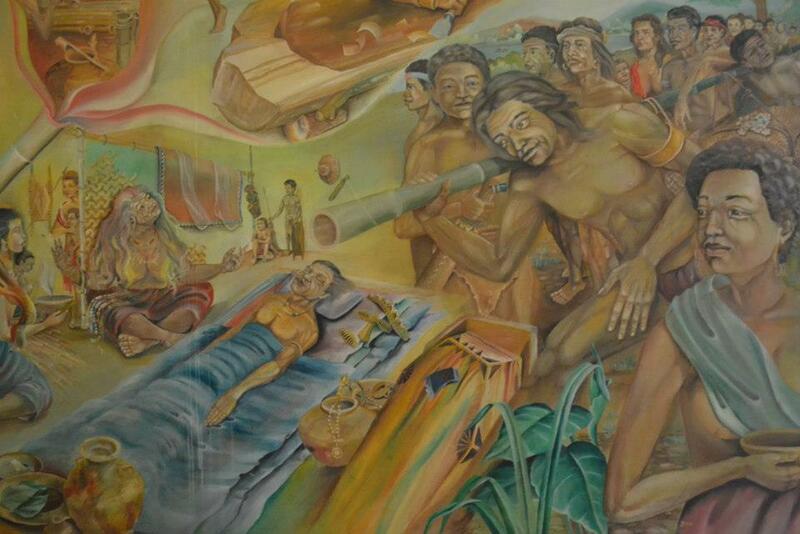 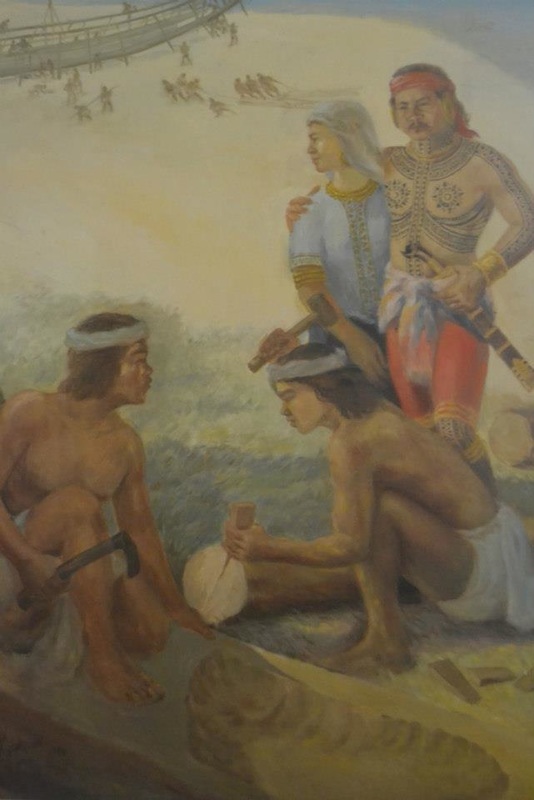 Also, various paintings are displayed showing how the history of Negros was tailored by the native inhabitants of the island. 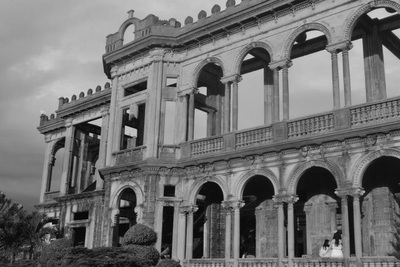 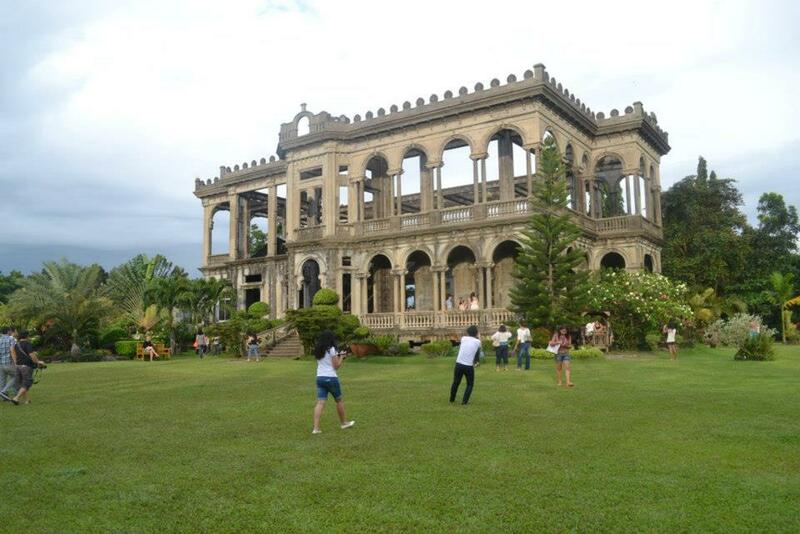 THE RUINS OF DON MARIANO LACSON ANCESTRAL HOUSE (Talisay City) was built in the early 1900’s using Neo-Roman architectural design. 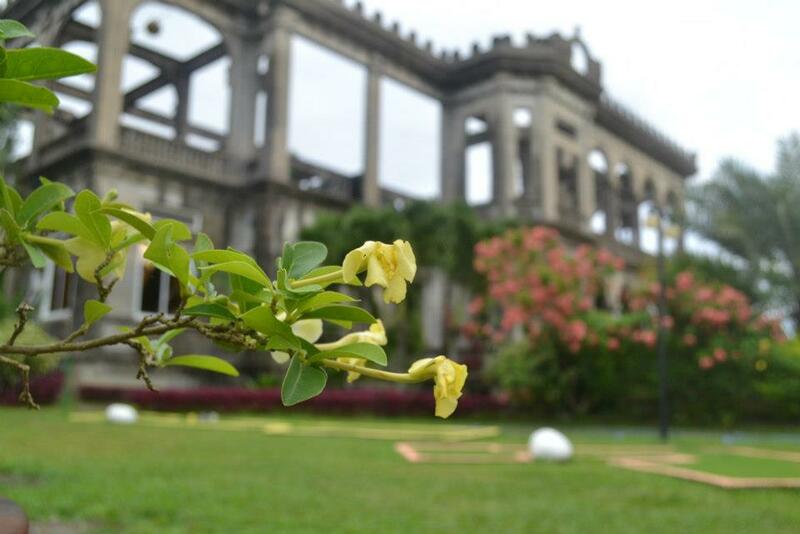 Oversized steel bars and solid concrete mixture of cement, sand, and gravel were used during its constructions.